The Power of Turmeric in a Broth! 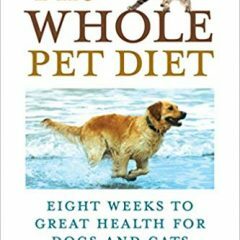 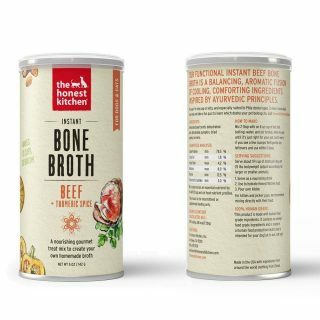 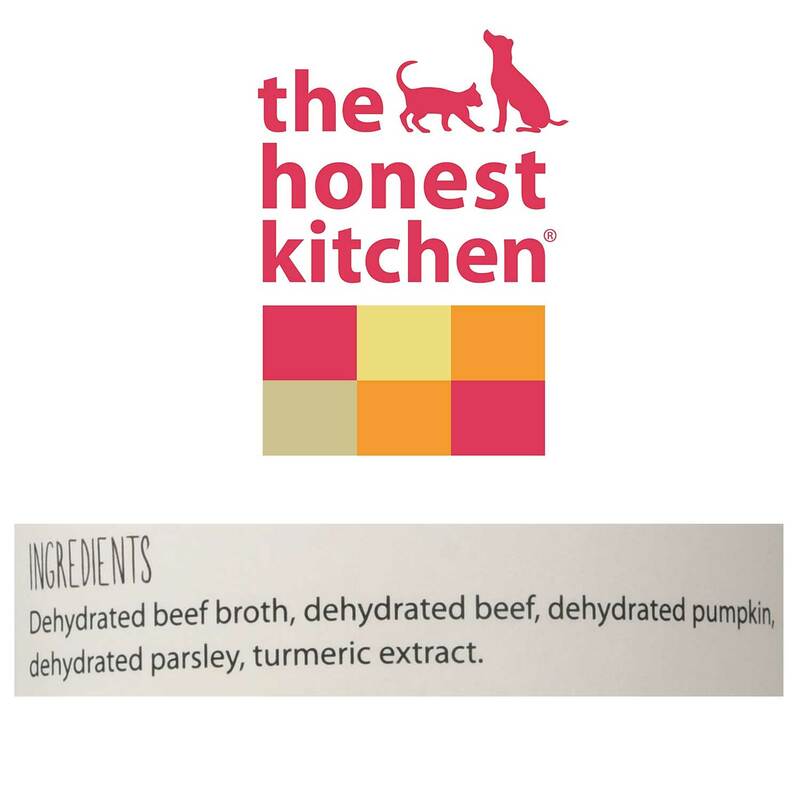 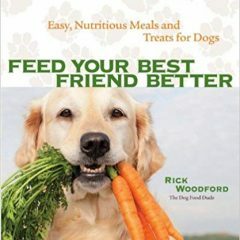 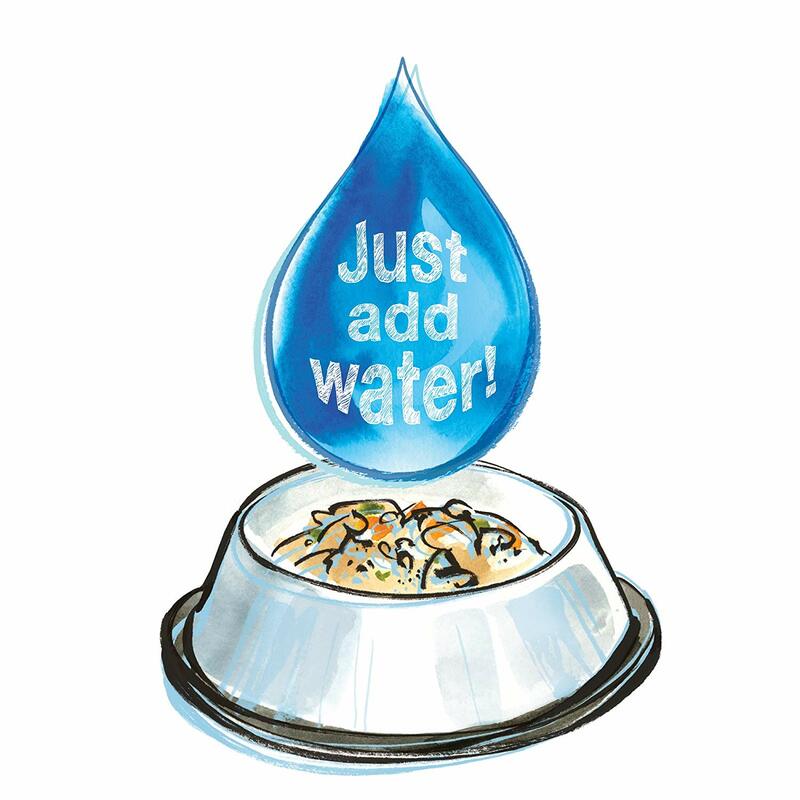 Honest Kitchen Beef Bone Broth with Turmeric is a natural human grade functional liquid meal topper treat offering immune system support for dogs & cats. 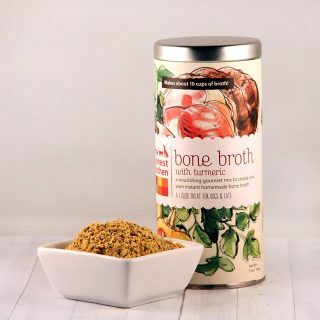 Contains chondroitin sulfate and the power of Turmeric! 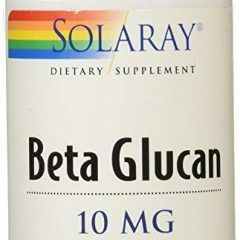 95% curcuminoids, the active compound in turmeric that’s been studied for its antioxidant, anti-inflammatory properties. Just 59 power-packed calories per serving in one cup of broth! 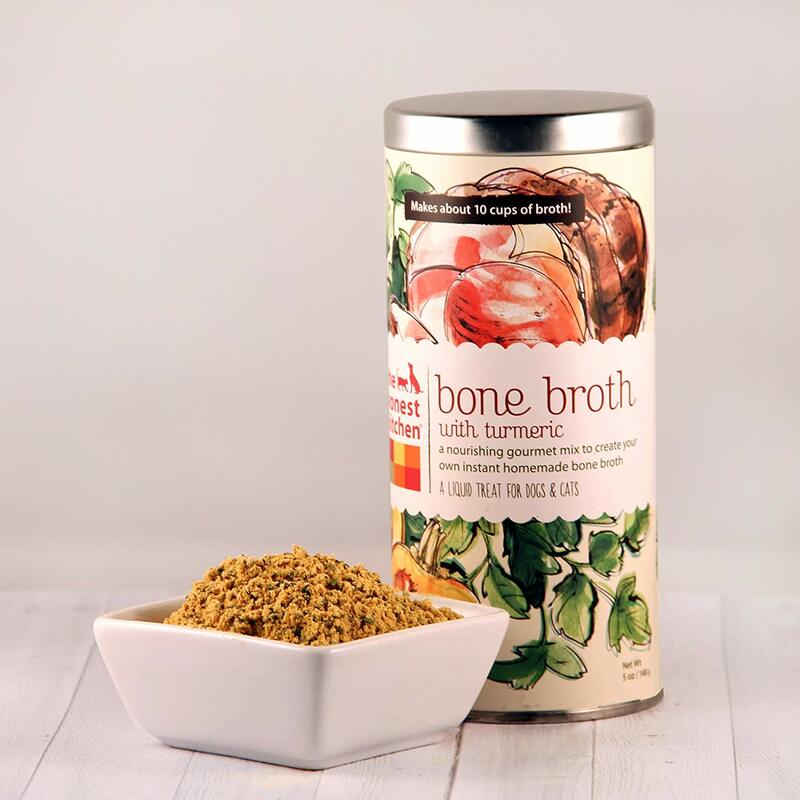 Be the first to review “Turmeric Bone Broth” Click here to cancel reply.